Trick or Treat! - News - Prestige Pet Products Pty. Ltd. The Spooky time of the year is here! Halloween is upon us and we think your customers would love for their pets to join in the festivities with these scary critters! 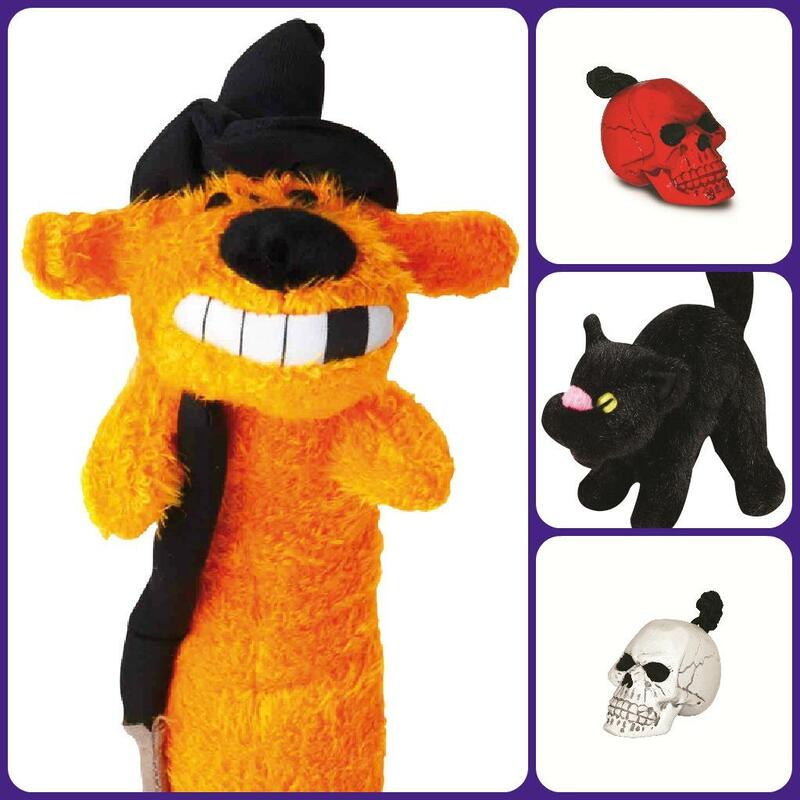 Click here to view our range of Halloween products for pets to join in the fun!